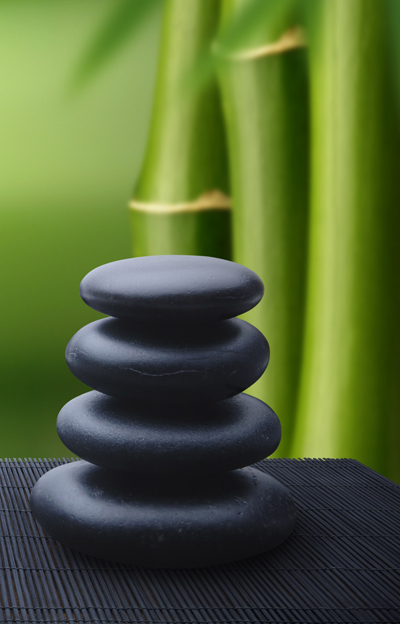 Spa Packages are created to allow you the opportunity to experience a variety of services at a discounted price. Pamper yourself with a spa package today! Gift Certificates are available for all spa packages and special savings offers. Relax as you enjoy a lavender facial, revitalizing eye treatment and brow shaping along with a scalp, neck, shoulder, arm massage and mini hand reflexology treatment. Custom Spa Packages We can customize a spa package with your favorite hair, skin and holistic services to create a personalized and private spa party for a Happy Pretty You! Buy 5 Get 1 Free What’s your favorite hair, skin, or holistic service you like to enjoy regularly? Purchase a group of five of any service and receive one free! Enjoy saving money as you set your inner beauty free. $100 Free Services If you love all the services and would like to save money enjoying them all, purchase a $500 gift certificate and receive a $100 free services! Client Referral Bonus Refer a friend to Happy Pretty You and receive $10 off your next service. Refer three friends in one month and receive $50 credit towards any hair, skin, or holistic service! Note: Spa Package services are to be performed together during a single appointment. Special Savings Offers are for services only and cannot be applied to retail or gratuity. Spa Packages and Special Savings Offers are non-transferable and non-refundable. Special Savings Offers may be redeemed by members of the same household.